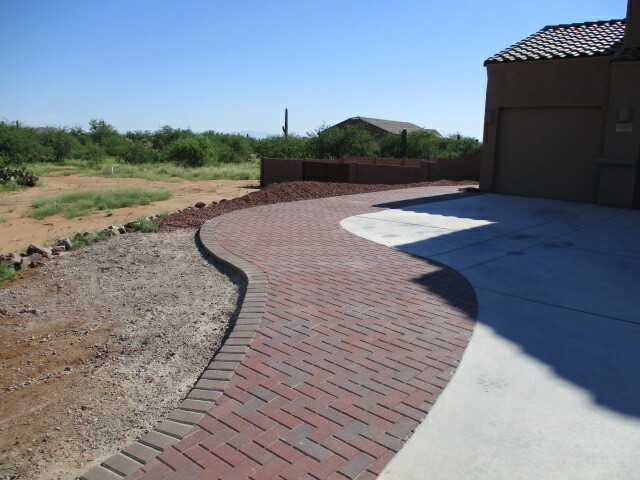 Pavers are an inexpensive and beautiful way to start any patio using brick (clay) or concrete manufactured pavers. There are many different colors and shapes in either of these materials to fit your needs and taste. 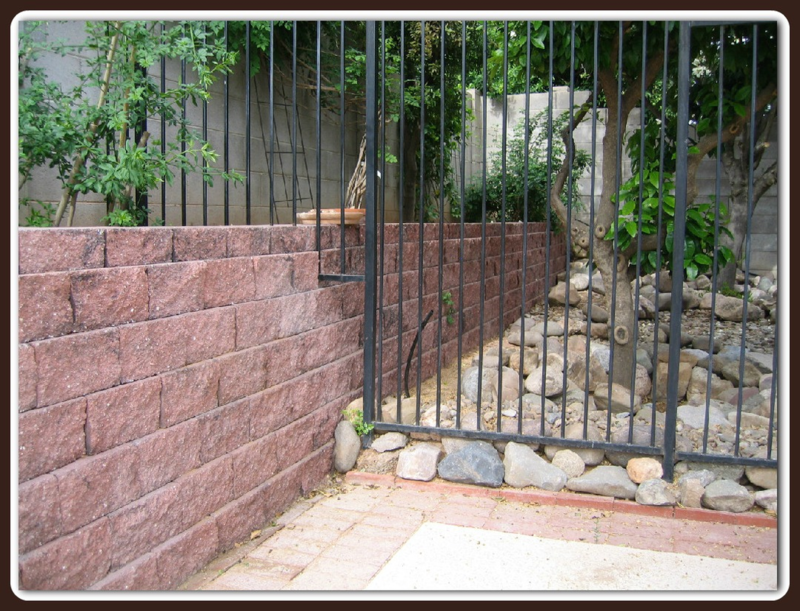 Flagstone is another type of patio flooring used in the Southwest. 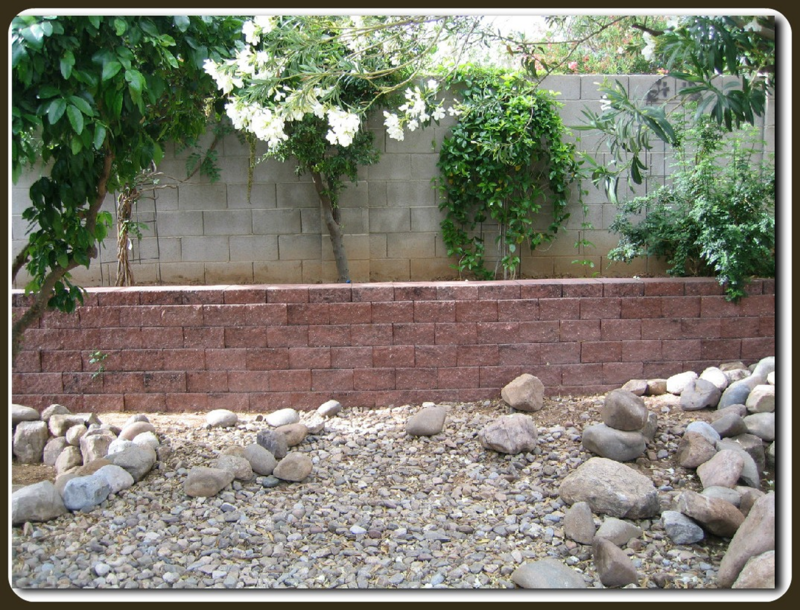 It comes in many color variations that can blend with Tucson's native and natural landscapes. 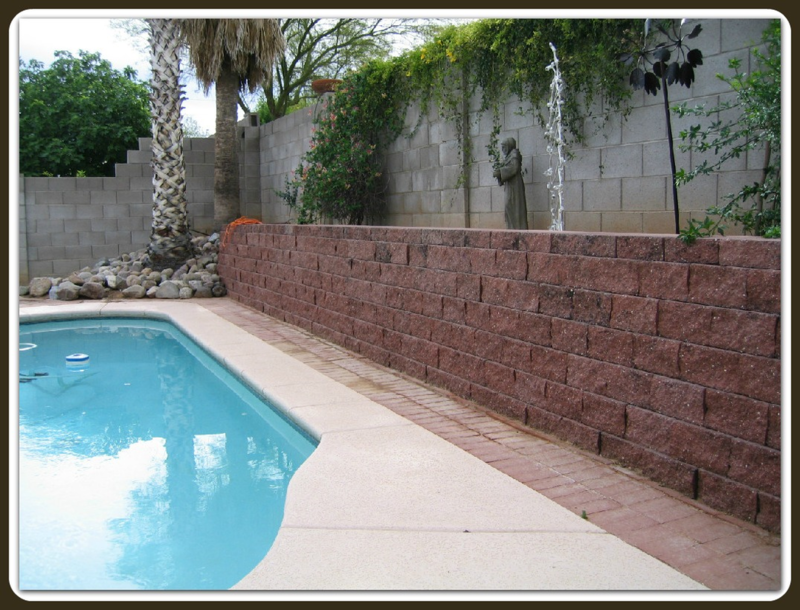 Old Pueblo Masonry can professionally install a beautiful patio for your family to enjoy for many years to come. 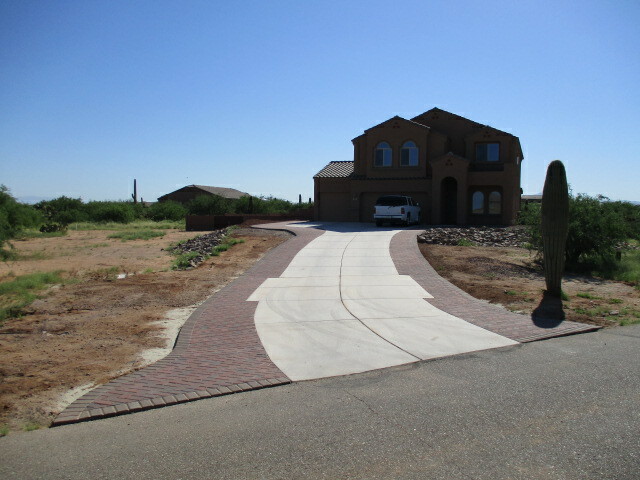 Visit our Pavers Gallery for all our photos. 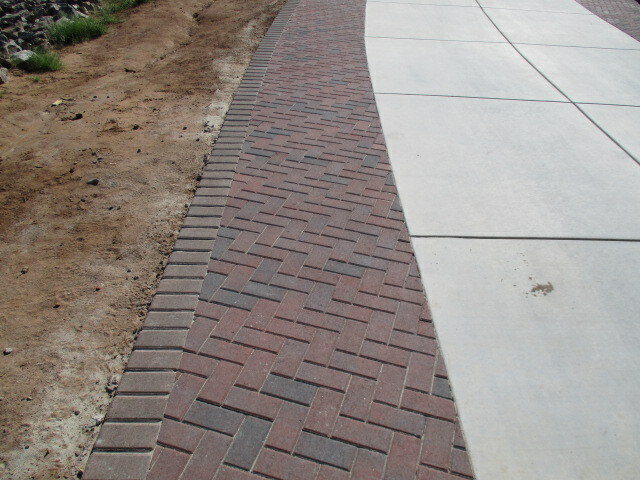 Some of our photos are showing a portion of the process to get the area ready to lay pavers.